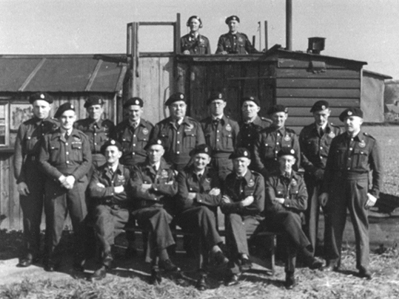 I am an ex member of the Royal Observer Corps cica 1950s and still am ember of the association. The heritage section of the association search for and collect photo copies of letters, documents and other memorabelia incluiding artifacts relative to the ROC. You appear to have several interesting items particularly an article by a lady who married an American and she wrote a narticle about her experience in the ROC. Similarly the book-An Observers Tale. Our heritage section would be prepared to contribute a small fee to aid in photo copying such items. Many thanks in anticipation of any help you can offer. 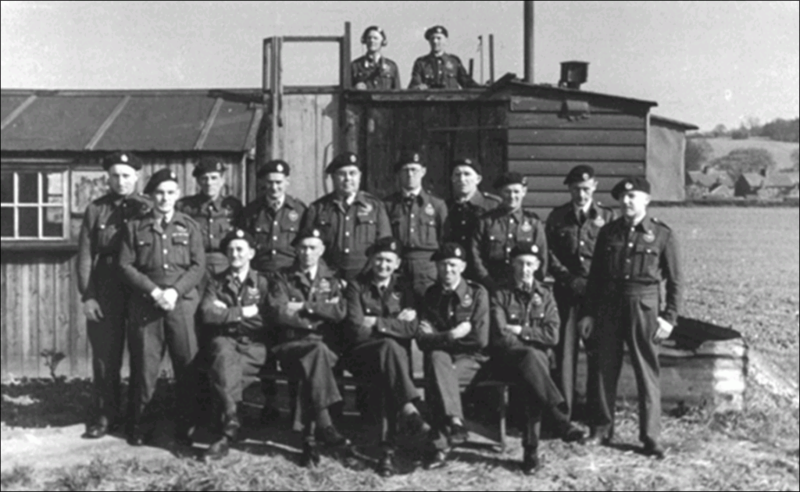 I have a copy of the book of the ‘Observers Tale, the story of Group 17 of the Royal Observer Corps’. I have checked all of the names listed at the posts and D.Cooper is not listed at any posts and there wasn’t a post at Hemel Hempstead according to the book and Wikipedia. Can you mother-in-law remember any colleagues and I could try and find them and home in on where she was posted and hopefully provide some information. 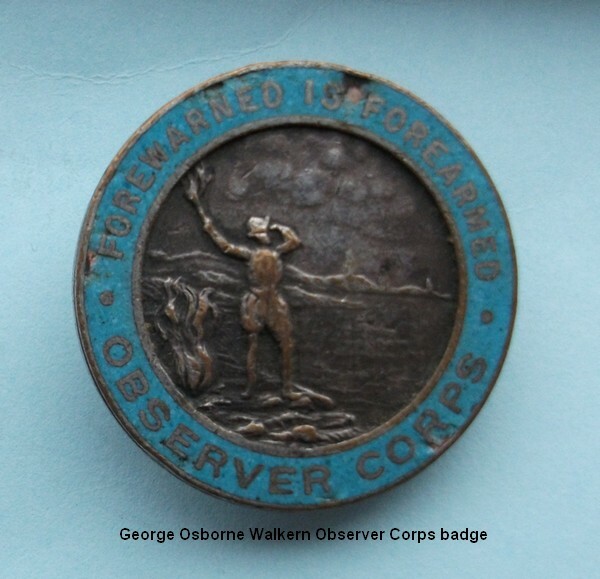 I had two relatives in the Walkern corps – George Osbourne and Charlie Clements. Sir, I am doing some research for my Mother-in-law, Doreen Glayds Booher (Cooper) who was part of the ROC from 1944 to May 1945 when the ROC was stood down. She lived in Watford and was one of the plotters at a center near Watford. She thinks she was at a site in Hemel Hempstead, which from what I have found was part of the 17 Group, but she is sketchy on the details. She has her original stand down letter, which lists her name as D. G. Cooper, and still has her ROC breast patch. She was on duty at 0800 on D-Day and remembers the plotting board being filled with markers. Do you have any information as to the site she may have worked in as a plotter and the actual breakdown of the 17 Group? Doreen married an Eighth Air Force officer and moved permanently to the states shortly after the war. She is writing an article on the ROC for the 8th A F magazine. Any info would be a great help.